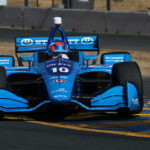 Ed Jones is swiftly settling into his new surroundings at Chip Ganassi Racing as preparations intensify towards the 2018 Verizon IndyCar Series campaign, with the talented Dubai, UAE-born ace hailing a positive first test for the team at Sebring International Raceway last week as another step in the right direction. Jones impressed over the course of his maiden season at the pinnacle of US open-wheel competition with Dale Coyne Racing last year, speeding to an outstanding third-place finish in the legendary Indianapolis 500 on his way to the prestigious ‘Rookie of the Year’ laurels. 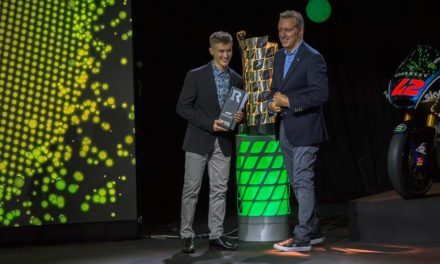 His eye-catching performances resulted in the 22-year-old Brit being quickly snapped up by IndyCar powerhouse Ganassi – a team counting no fewer than 11 titles to its name at the highest level of American single-seater racing, and one boasting both tremendous pedigree in the sport and first-rate resources. 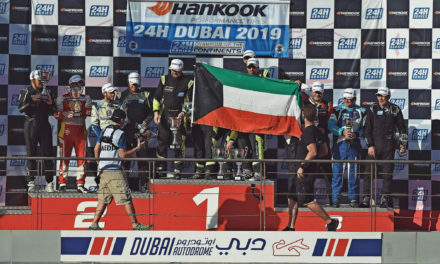 Not only that, but he will have the opportunity to learn from – and measure himself against – team-mate Scott Dixon, a four-time champion and the most successful driver in the series’ modern era, having finished inside the top three in the overall standings in ten of the last 11 seasons. 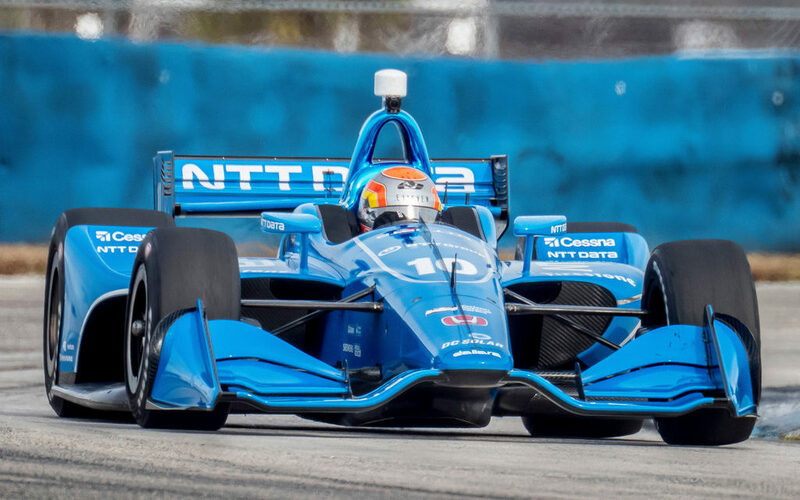 Jones’ first taste of IndyCar’s new UAK18 universal bodywork kit at Sebring saw him cover more than 120 laps of the bumpy Florida road course in Ganassi’s 720bhp, No.10 NTT Data entry. Next up for the former Indy Lights Champion and European F3 Open title-winner will be a session on Honda’s state-of-the-art simulator, followed by a group test at ISM Raceway in Phoenix and one more day behind the wheel at Sebring before the first flag drops on the 2018 campaign at St. Petersburg in mid-March. As he approaches his fourth season of stateside competition – with all races due to be broadcast on ABC and NBCSN in North America, OSN in the UAE and BT Sport / ESPN in the UK, and an expanded use of in-car cameras set to bring fans ever-closer to the thrilling on-track action – Jones acknowledges that the goalposts have shifted and asserts that the top step of the podium is unequivocally the aim. “I’m settling in well,” affirmed the series sophomore. “I immediately felt comfortable at Ganassi, which made for a very smooth transition. 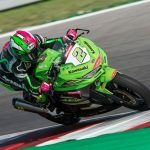 I have spent a lot of time at the team workshop and everybody is extremely open and easy to get along with, and they clearly share a huge amount of experience, knowledge and expertise of the sport. For all of his tremendous achievements, Scott is similarly a really down-to-earth guy and I think we will work well together. I want to learn as much as I can from him and from each and every member of the team. “For me, it’s important to have a strong team-mate, and Scott is the ultimate benchmark in IndyCar racing. I’m going to need to be absolutely at the top of my game this year if I want to match him, but that’s a challenge I’m relishing and I will work my socks off to succeed. If I can do that, I will know I’ve done a good job. “Sebring marked my first day on-track with the team – in fact, my first day in a racing car full-stop since the final race of 2017 at Sonoma last September! It was obviously good to climb back behind the wheel again after such a long time out of the cockpit, and it was a very positive and enjoyable test. “The 2018-spec car has a lot less downforce than its predecessor, which gives the feeling of having more power at our disposal – even though we don’t. What it does mean is the car accelerates faster than before and is capable of hitting higher top speeds, while sacrificing cornering grip and stability under braking, which will probably lead to more lock-ups and slides as drivers adapt. I think early success this season will come down to who manages to optimise their package the quickest, and in that respect, all I can do is focus on myself and prepare myself in the best way possible. 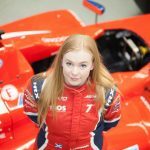 “Last year was all about getting to grips with the fundamentals of IndyCar racing, and having done that, now I can concentrate more on the finer details. Ultimately, I think the new car will suit me quite well, and I will certainly be giving it my all.